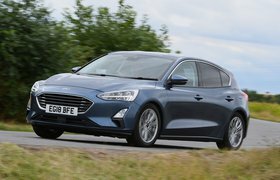 Both the Focus and the Golf get alloy pedals, bespoke steering wheels and figure-hugging seats that hold you tightly in place as you hurtle around corners. However, their dashboards are pretty much identical to those in more humdrum versions, which means the ST’s controls are rather fiddly compared with the GTI’s. The two cars are more closely matched when it comes to perceived quality, because both cabins feature smart and tactile materials and slick switchgear. 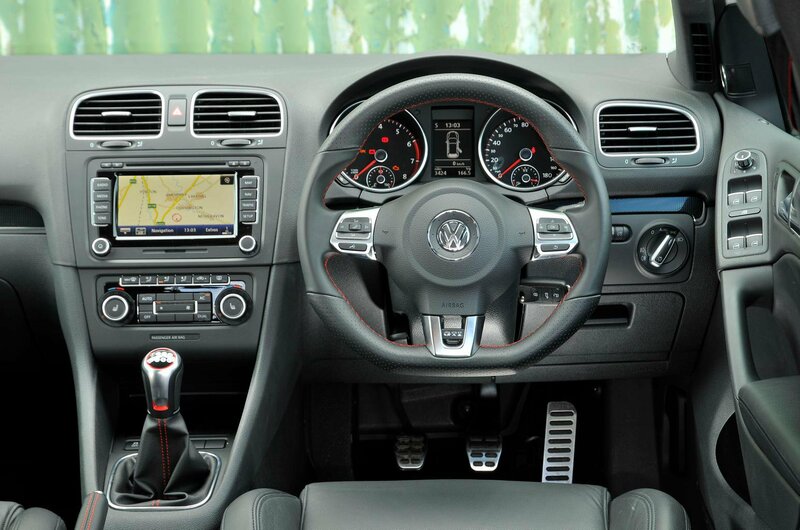 What’s more, each car has a huge range of seat and steering wheel adjustment to help people of different sizes find a comfortable driving position. Forward visibility is also good in both cars, but the Golf offers a better over-the-shoulder view thanks to its large side windows. One of the most appealing thing about these two is that they combine outrageous performance with everyday usability, thanks to their five-door bodies and the fact that there’s room for a couple of six-footers in the rear. The GTI has larger rear door openings that make it easier to get into the back in the first place, though, and its boot can swallow more luggage than the ST’s. 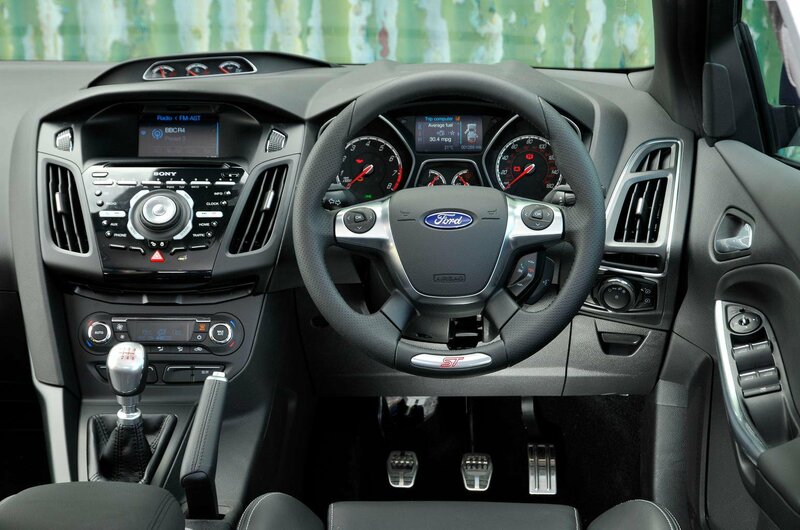 The only downside is that its seats lie at an angle when they’re folded, whereas the ST’s go completely flat.